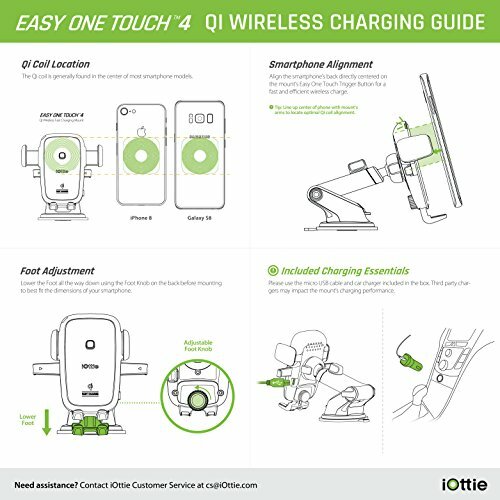 The iOttie Easy One Touch 4 Qi Wireless Fast Charging Mount combines the power of Qi wireless fast charging with the agility of the Easy One Touch mounting system. 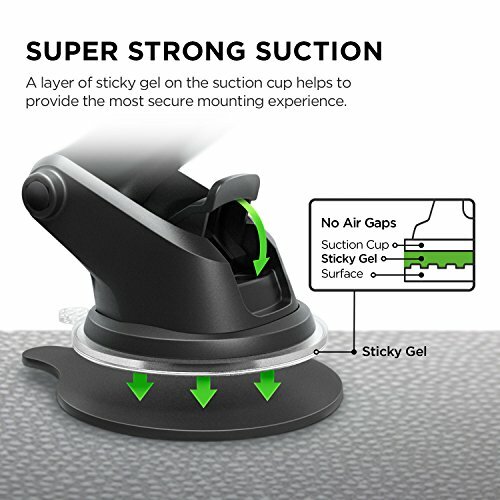 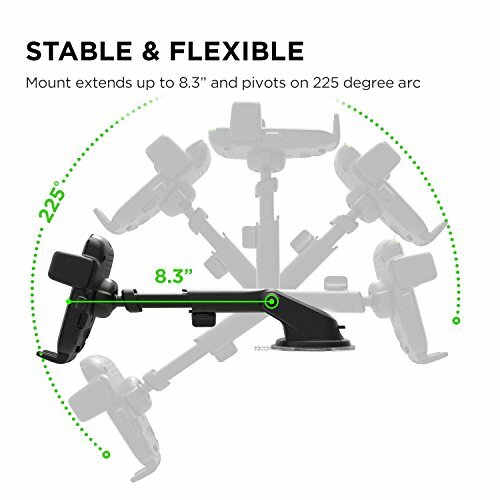 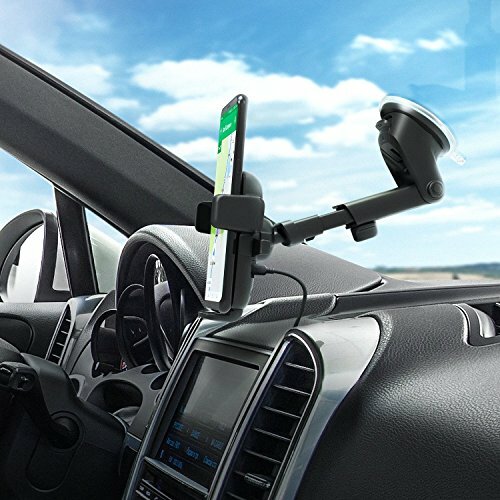 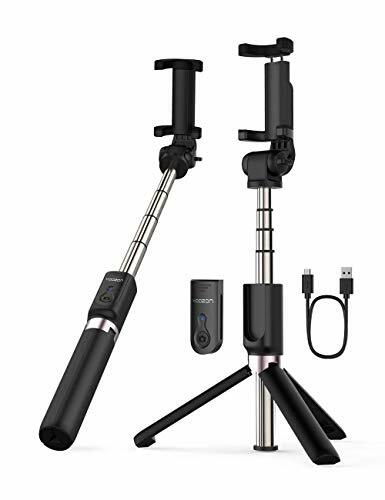 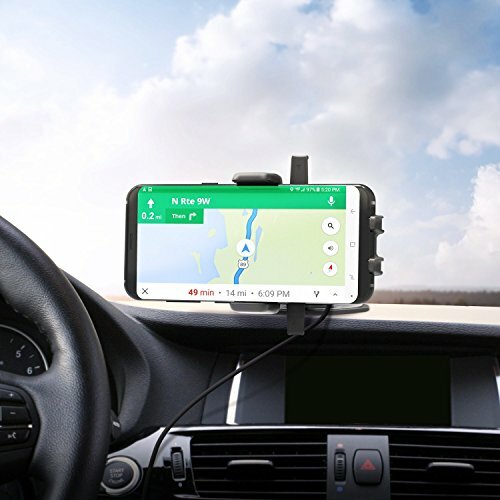 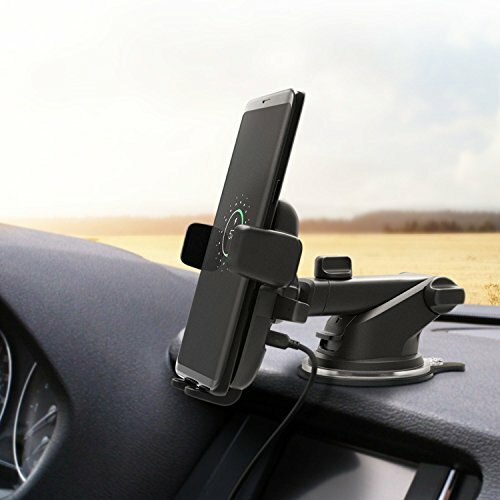 Utilize the increased range and stability of the telescopic arm to find the perfect position for your smartphone on either dashboard or windshield. 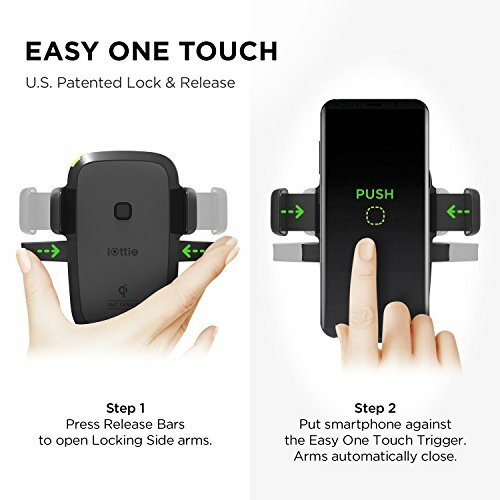 After mount installation is complete, simply insert and remove your smartphone with just one touch. 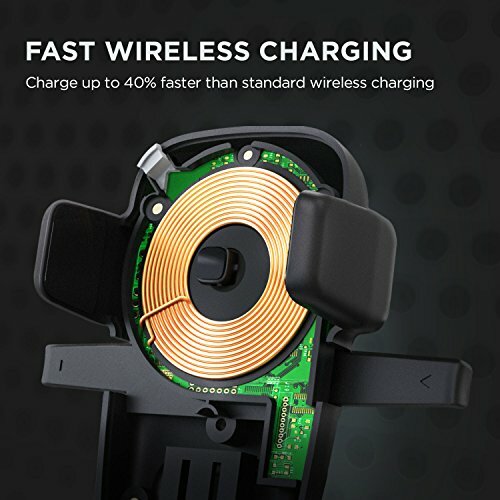 Once a Qi compatible smartphone is mounted, it will begin to automatically charge wirelessly. 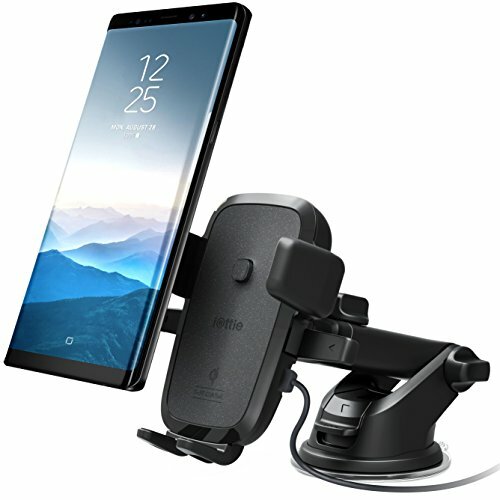 The Easy One Touch 4 Qi Wireless Fast Charging Mount is universally compatible with all sizes of smartphones, holding your device securely so you can drive safely.